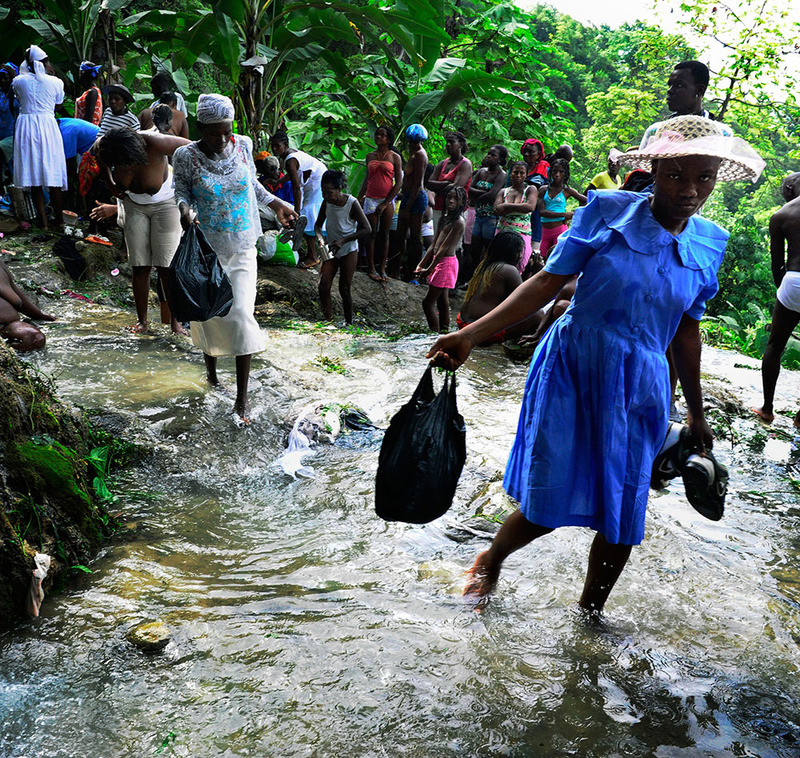 Ville Bonheur, Saut Deau, Haiti. July 2010. 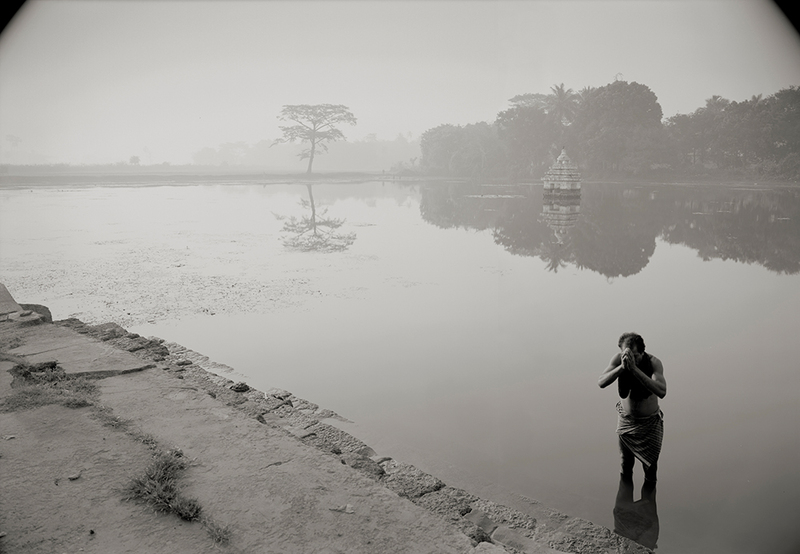 In the 2015 edition Photolux Festival has chosen the “Sacred and Profane” topic. The opportunity to present it through photography allows, on the one hand, to make a trip around the world, which is also an inner travel, discovering the places of the spirit and of the men who makes them living, and undergoing a tension, which is different time by time but always facsinating, toward the divine. On the other hand it allows to reinterpret the sacred iconography in a desecrating or provocative key, and to explore territories that are generally considered impossible to be represented, dealing with the passions and feelings the most mundane of the human soul and his aberrations. Not forgetting all that stays in the middle, in the subtle shades that always colour those contrasts that cannot be sharp. The photographic medium, therefore, as a special language to reveal this duality and to investigate the different aspects and possible interpretations. The 2015 edition of Photolux Festival explores the Sacred and Profane topic through the work of important authors of International contemporary photography and photojournalism. 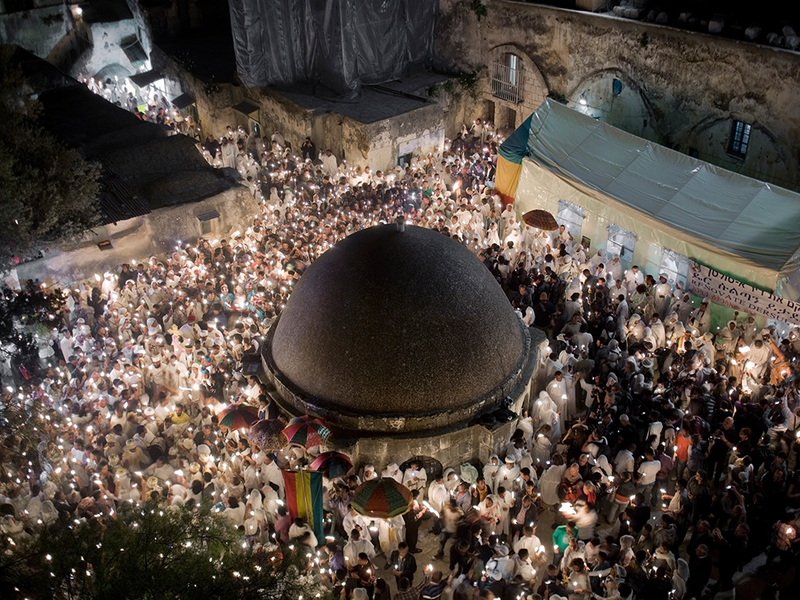 Celebration of the Holy Fire in the Ethiopian section of the Holy Sepulchre. 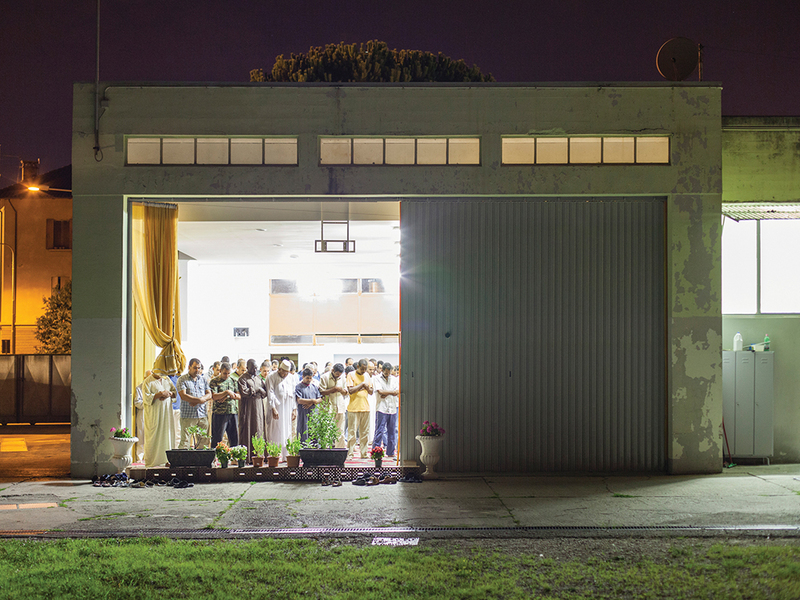 The exhibition program also includes the exhibition World Press Photo 2015, hosted in Lucca for the eleventh consecutive year, the three exhibitions dedicated to the winning projects of the Roberto Del Carlo Photolux AWARD contest, Young Curator Photolux Contest „Sacred fire, Self publishing Photolux Award“ and the exhibition of winners of the Leica Oskar Barnack Award 2015, the exhibition of the winner of the 2015 Documentary Photography Grant of the Manuel Rivera-Ortiz Foundation and the exhibition “Burma” by Carolina Sandretto in collaboration with Progetto Vitalità Onlus. “Nous sommes Français et musulmans.” 2. Frères d’armes : Musulmans au garde à vousDans la minuscule salle de prière de Balard, l’aumônier Hadj Khababa célèbre l’office avec les hommes et les femmes. Ce jour-là d’octobre 2009, seules des jeunes femmes y ont assisté. Paris, le 19 octobre 2009.France Keyser / MYOPPhotos à utiliser dans le respect de l’intégrité des personnes photographiées et sans les associer à des propos qui pourraient leur être préjudiciables.